This week’s word is “Hotel”, sent to us by Steaky! On today’s show, Dan smells absolutely rancid, Mat gets kicked out of the pool for being naked, Andrew gets a rude wakeup call, Fish can’t wake anyone up at all, and Mat’s Mom is just trying to sleep! 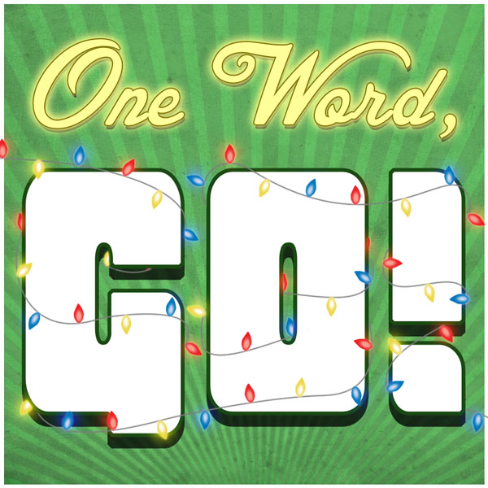 Next week’s word is “douchebag”, so get your stories into us by leaving a comment below, sending us an email to podcast@onewordgoshow.com, or calling into the voicemail line at 206-337-5302! The song at the end of today’s show is Hotel California by Eagles!